Always you will find in our wide selection of the best, selected food items from the Poland, Lithuanian, Latvian, Russian and etc. 1. Always sell fresh products of Poland, Lithuania, Latvia, Russia, etc. 2. If there is no product in our store then please take it to our Service (no phone). We will try to order this product only for regular costumers. 3. Most grocery products you need, you'll find in our stores at the best prices in Bristol and Taunton. 4. 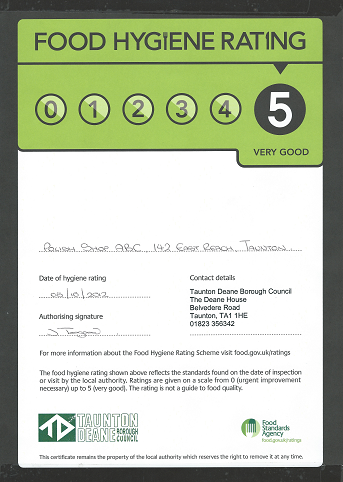 Our stores have the highest level of food hygiene rating. 5. Store in Bristol on the Wells Road has 6 free parking spaces for our customers. 6. Friendly service our stores will be happy to help you at any time. 7. Smile of our stores free of charge! 8. You are very welcome!